As kids, we had so many opportunities when it comes to studies and the choice of colleges. Growing old we expect that these opportunities would somehow die. That is not the case! 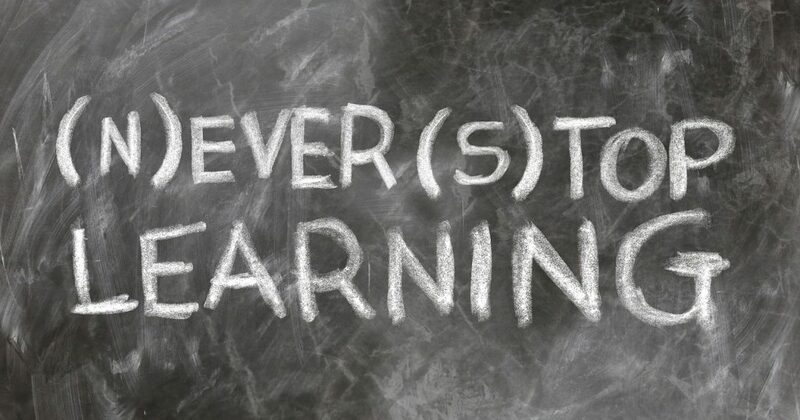 Personal learning should never stop, no matter how old are you. Education for adults helps them to explore and learn new things. This, however, maybe a little tough in the beginning but once you get in the groove, it becomes easy. No matter which course you choose, it’s the learning that matter and it will help you in one way or the other. This is particularly related to adults in their 40s and working. At this age, when you don’t have a certain level of education you feel left behind. Seeing the juniors being promoted may feel discomforting to some. Opting to go back to school for higher studies at this point can make you feel more confident about you. It is quite obvious but we thought it must be included in the list. To earn more is probably the biggest reason why many adults go back to their studies. While staying on a job, if you complete a relevant degree, certification or a course, you can earn more! A relevant degree will open plenty of new doors of opportunities while helping you get that most awaited promotion. A certification or a short course can also make you more marketable in eyes of employers. Further studies will not only give you an opportunity to earn more at your current job but it can also help you apply for a better opportunity. Many adults return to school to fulfill their dream. We have seen accountants going back to college and study arts – something they have always wanted to. In such cases, further studies might not give you the financial benefits but will definitely give you this sense of accomplishment. By successfully returning to school and completing your studies you can be a role model to others. There are thousands of adults out there you can inspire! Last but not the least, going back to school for adults can be fun. You will make new friends and see the world with a different perspective. It can be like living your teenage again. So, are you ready?